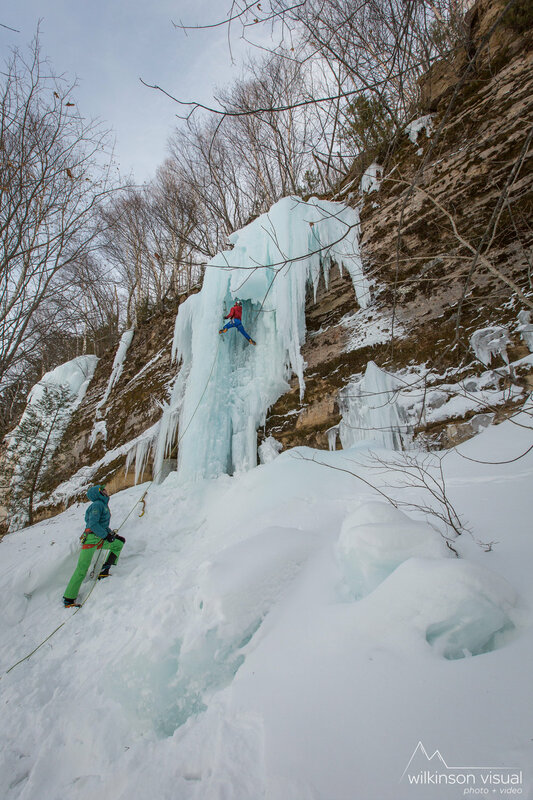 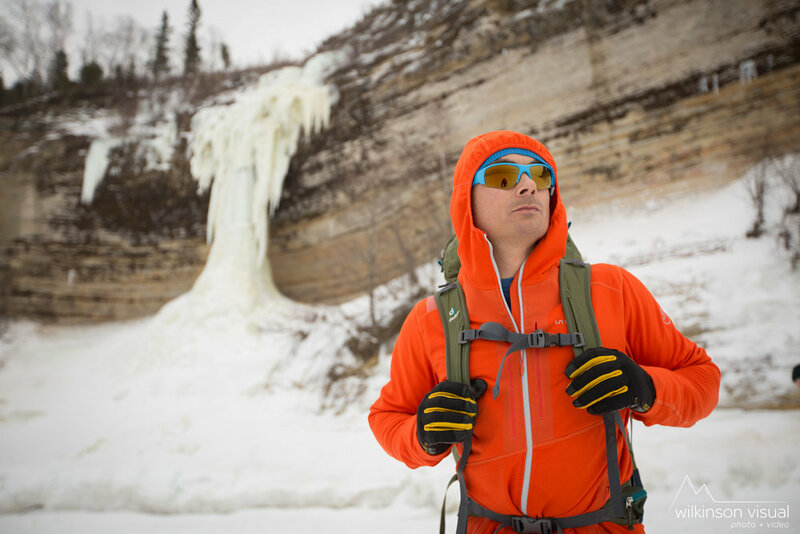 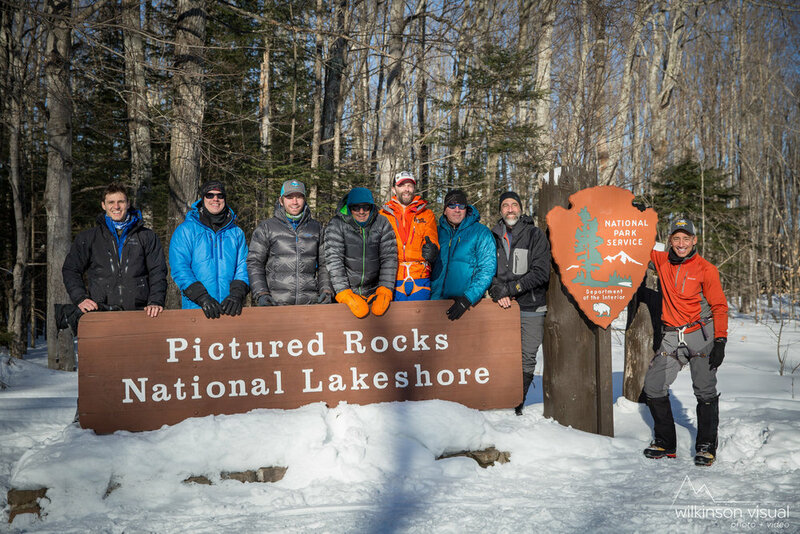 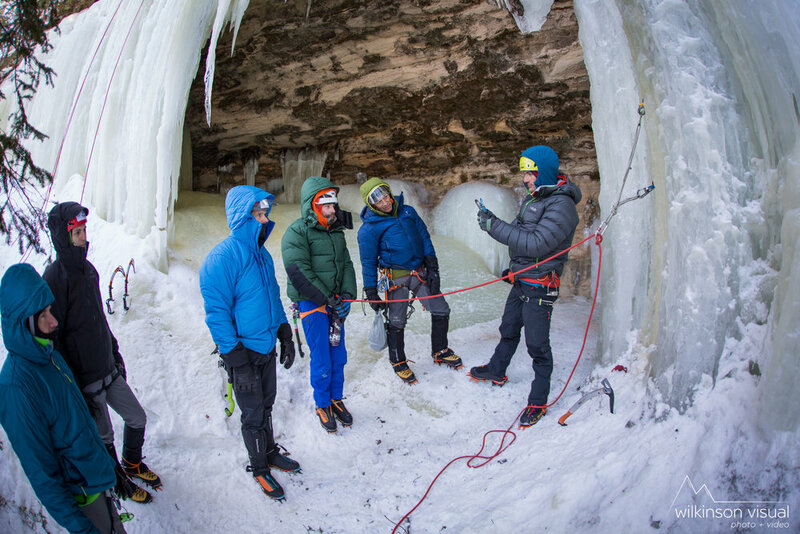 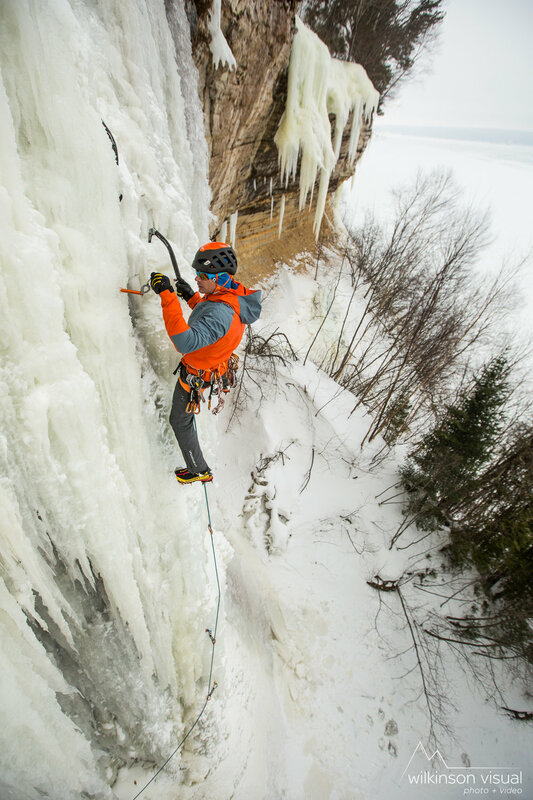 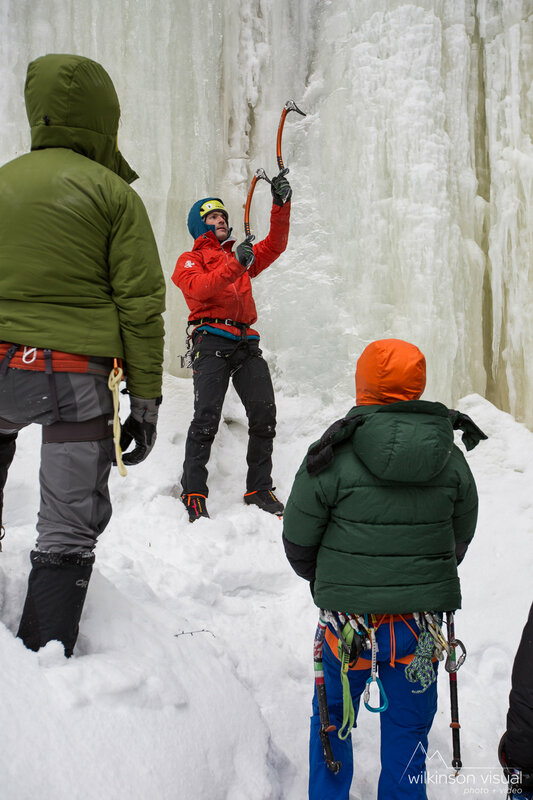 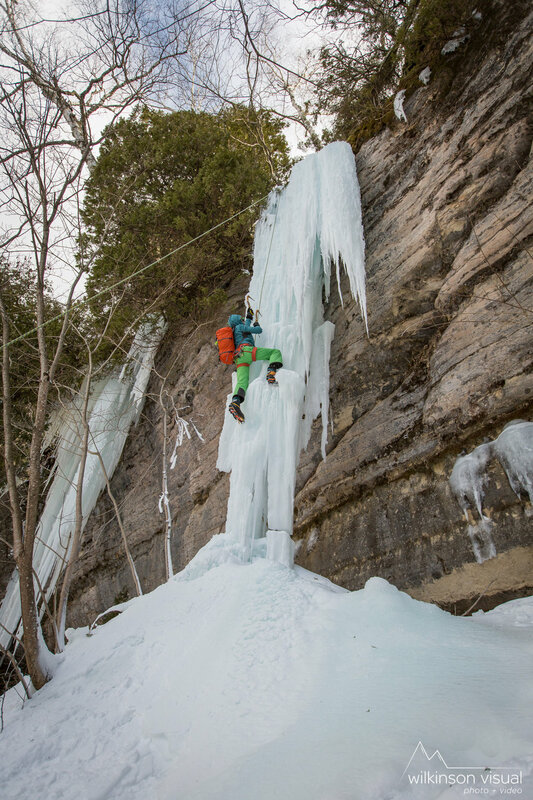 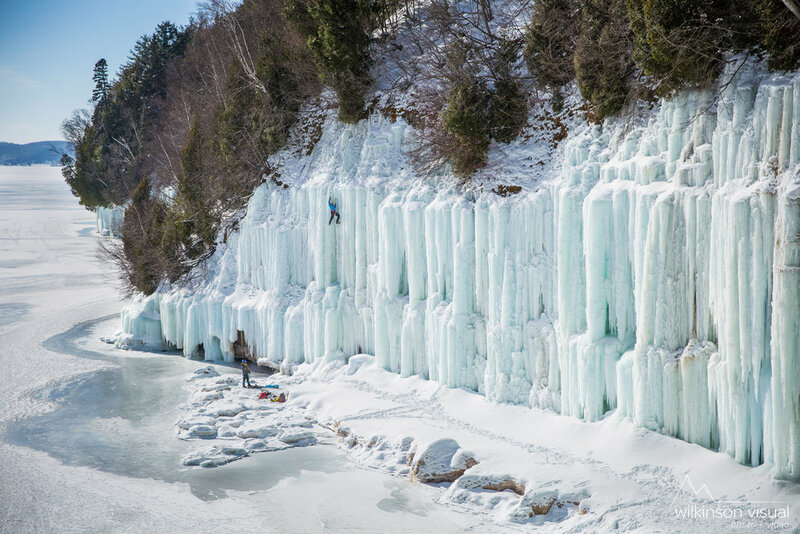 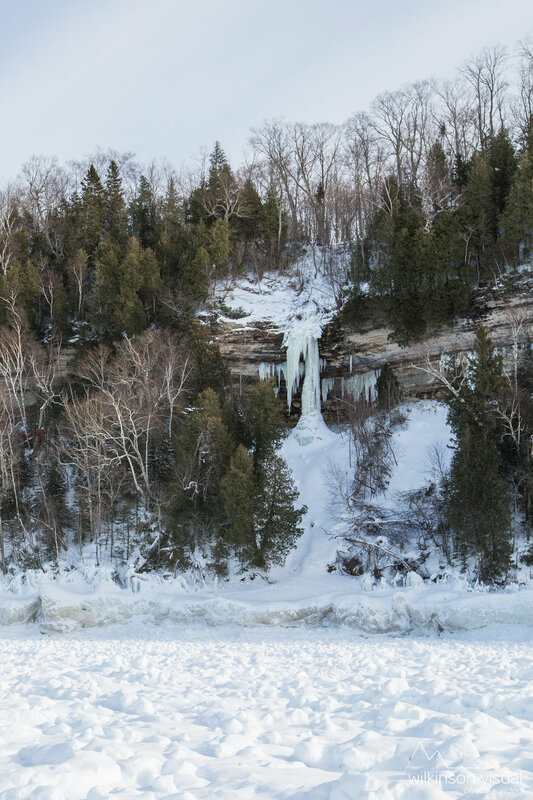 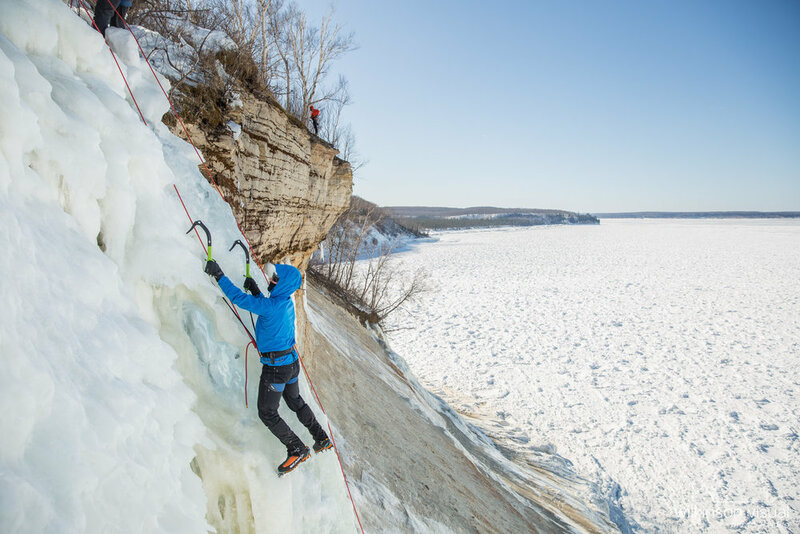 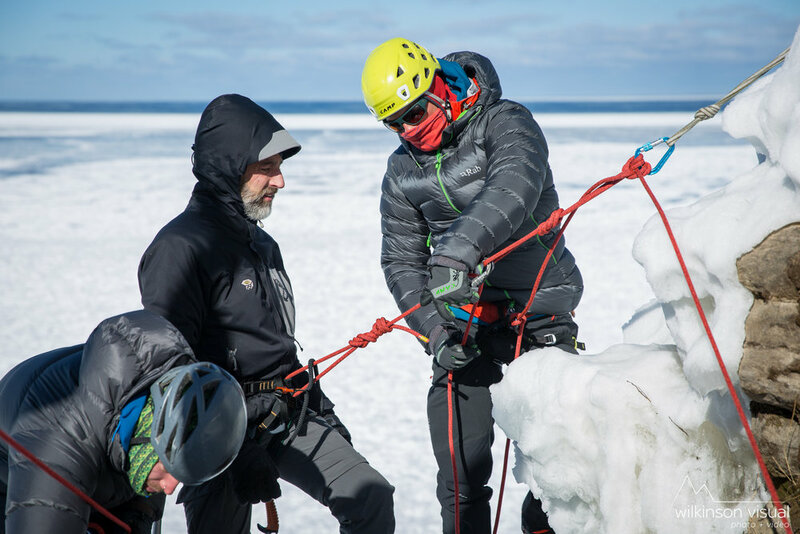 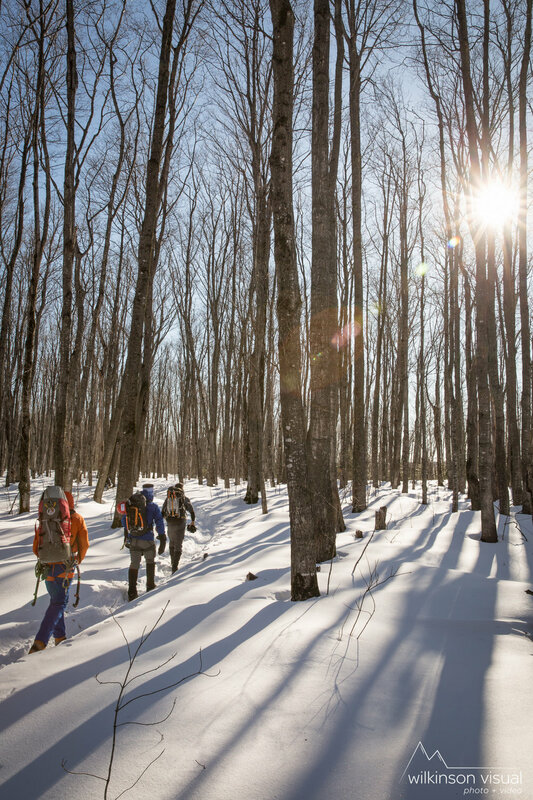 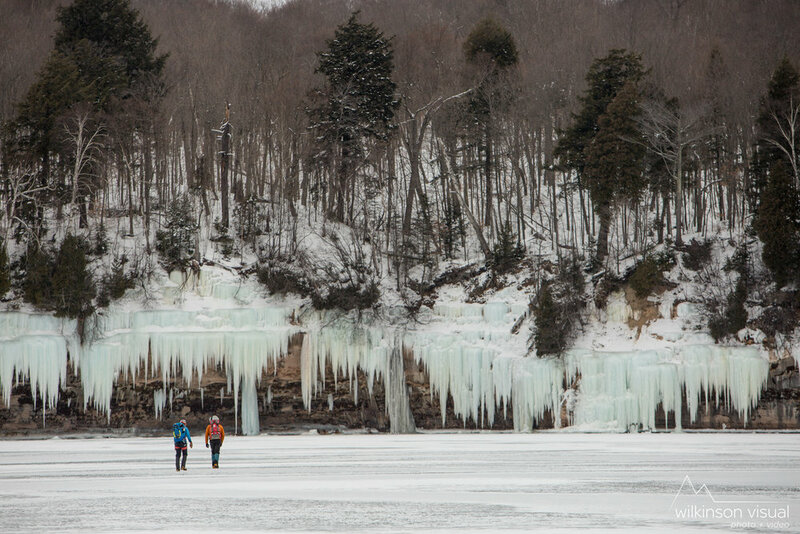 Select images of ice climbing at Pictured Rocks National Lakeshore in Northern Michigan, 2018, during and just after the annual Michigan Icefest. 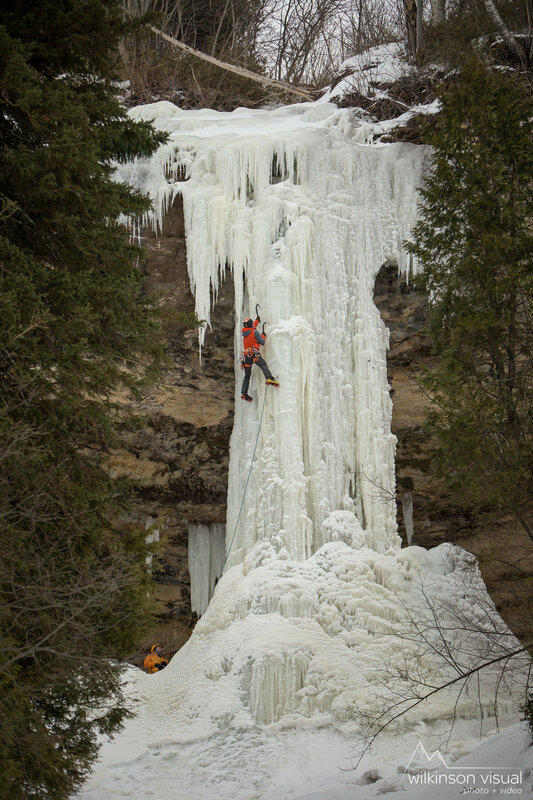 Route names, athletes, captions, and other info available upon request. 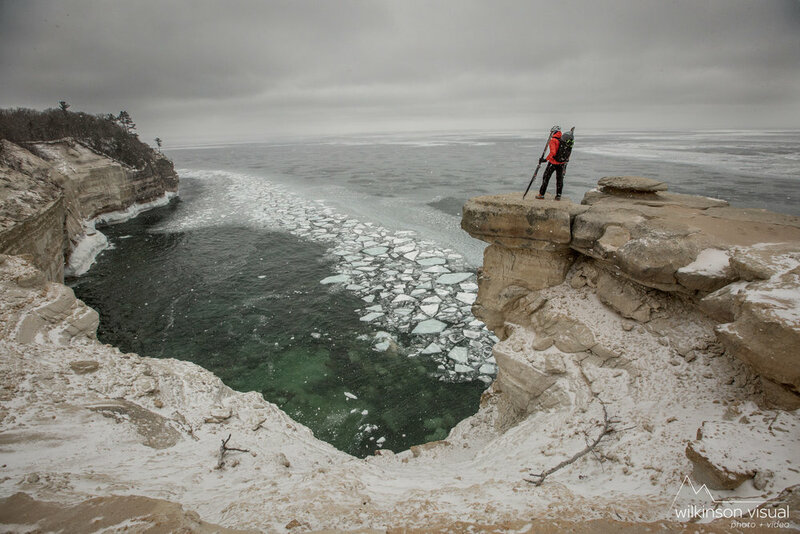 All images available in high resolution. 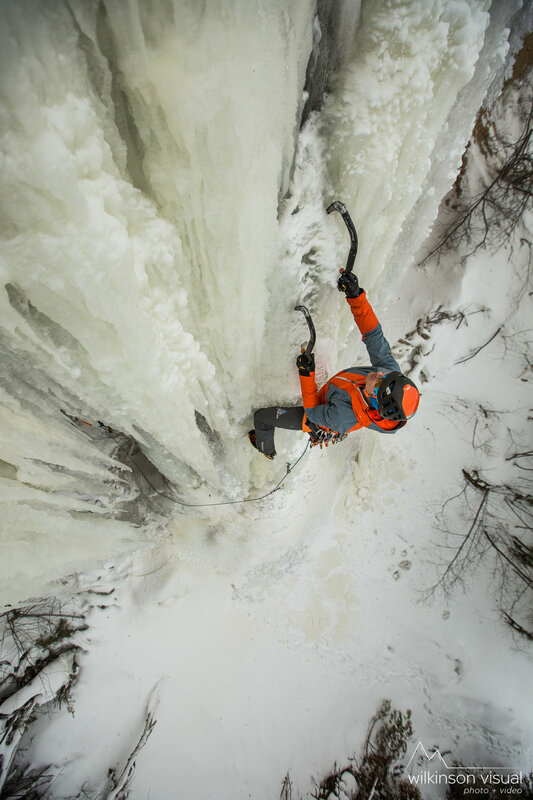 Please contact mike@wilkinsonvisual.com for licensing inquiries.